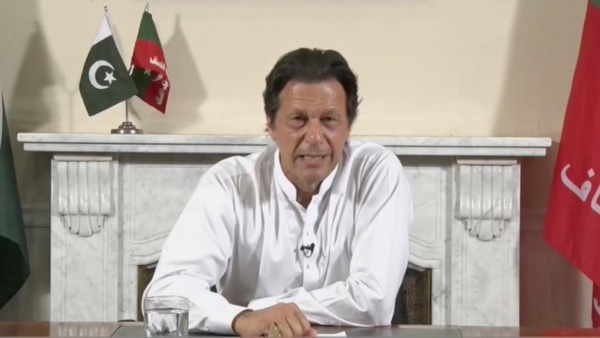 Imran Khan has a huge burden to overcome as he is taking over power amidst allegations of rigging and being viewed as the sponsored ‘favorite’ of Pakistan’s military intelligence establishment. Every few years both Pakistanis and the international community raises its hopes and expectations about Pakistan and these hopes are dashed. Why is it that this optimism is dashed every time? Pakistanis in general and their sympathizers outside need to examine this. Maybe the reason is there is a naïve belief that change in the Chief Executive is all that Pakistan needs to rectify its problems and challenges. That the only thing lying between a prosperous Pakistan is a corrupt politician and once you bring in someone new things will change automatically. But maybe something else is wrong! For example, why cannot the military retreat from politics and let the politicians make decisions? Also, why is it that every civilian politician is accused and removed from power on the grounds of corruption? Why cannot Pakistan have normal relations with all its neighbors: India, Afghanistan and even Iran? If Imran Khan can address these fundamental questions then Pakistan will come out in a better place. If, however, Imran cannot address these questions then there will only be a re-run of the past.